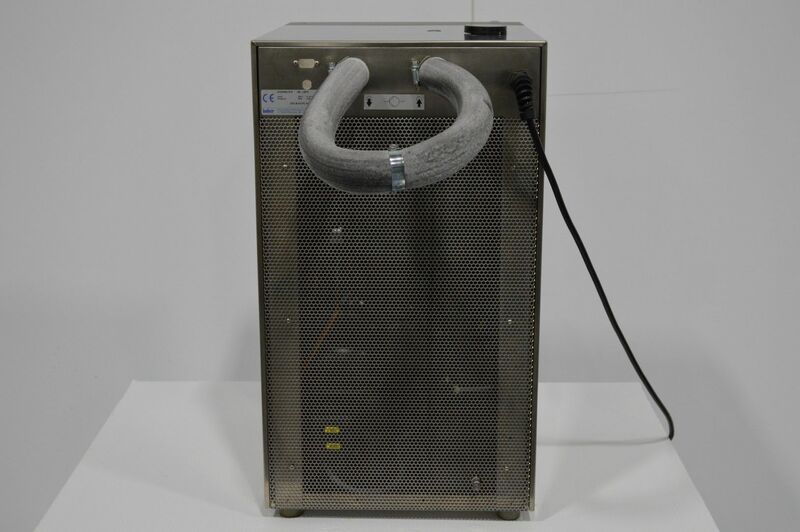 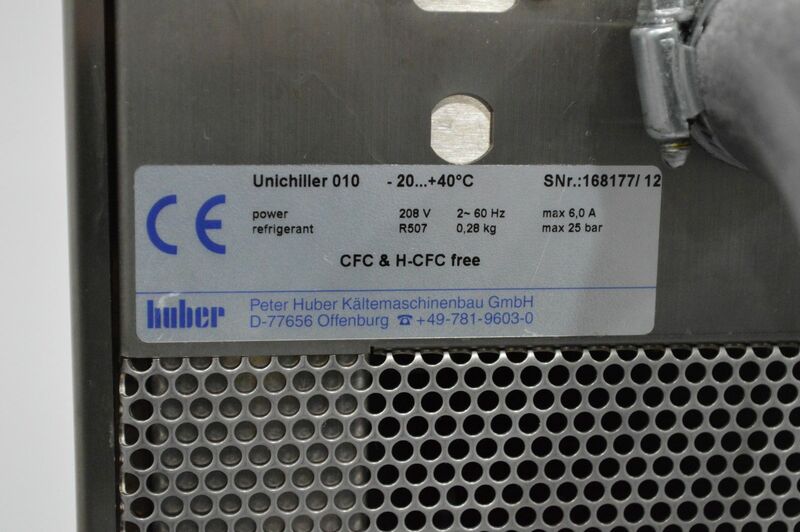 This Huber Unichiller 010 Recirculating Chiller is in good working order and also has good cosmetic condition. 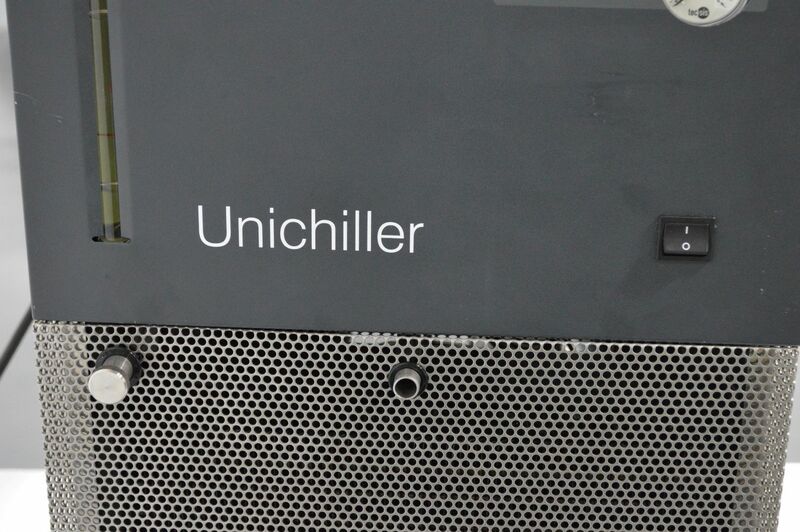 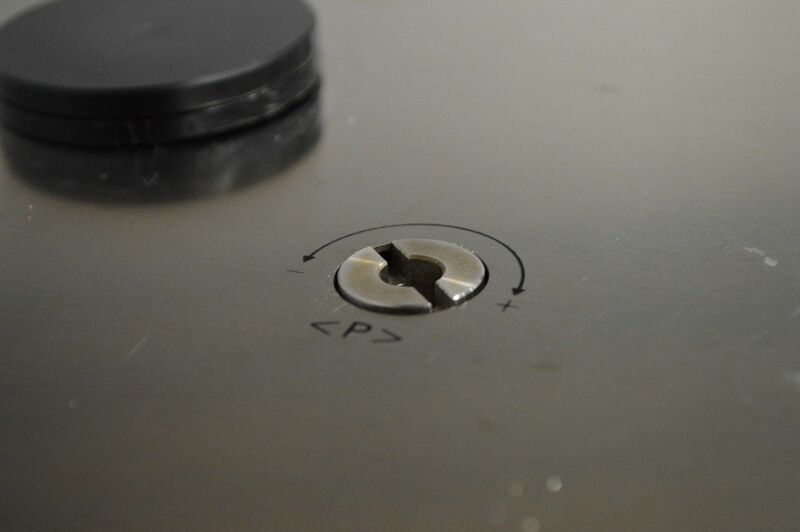 Please note: this Unichiller 010 does not include hose. 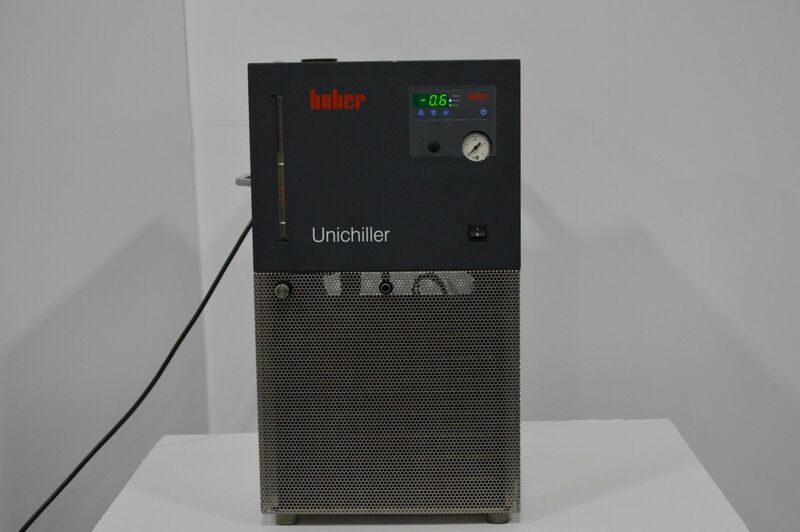 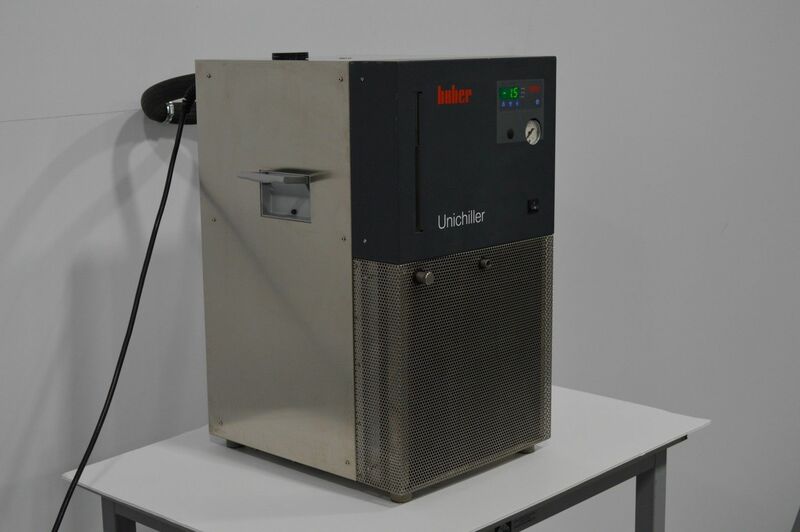 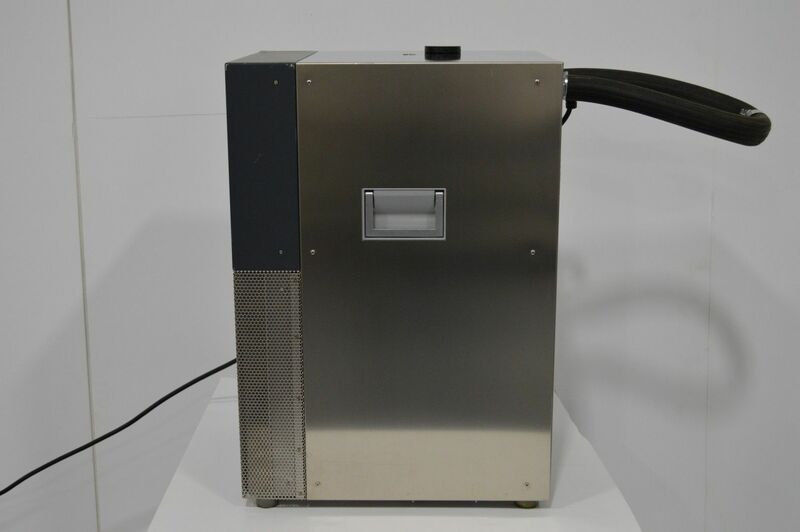 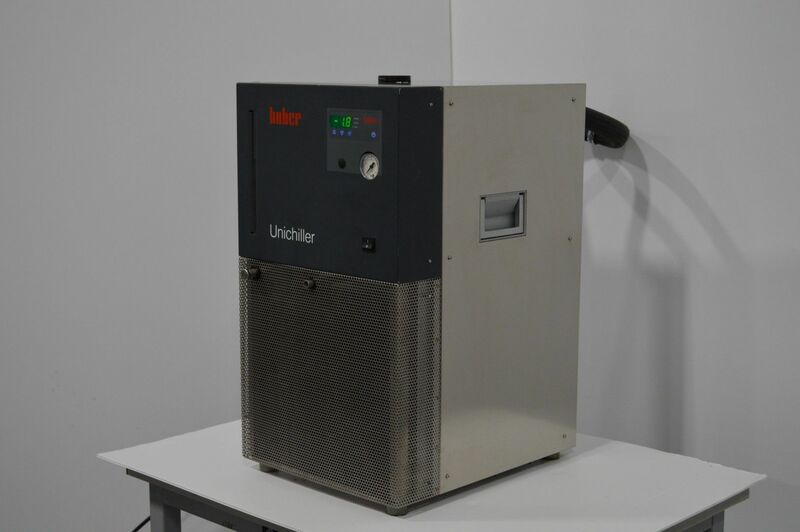 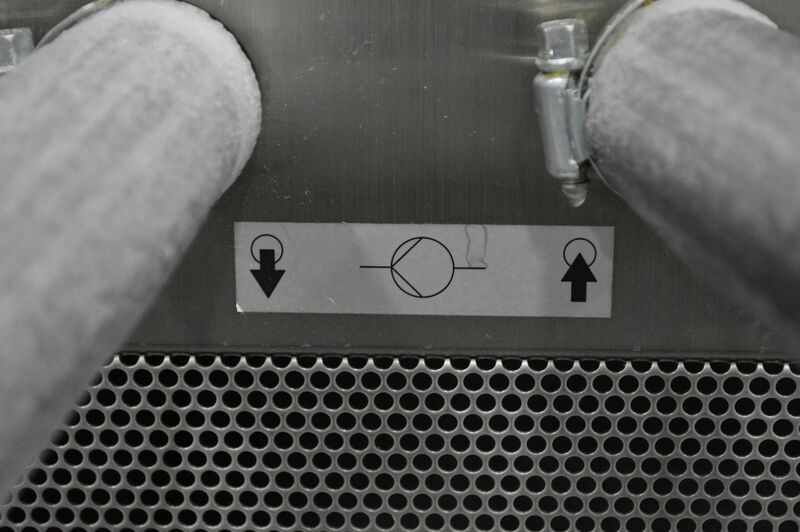 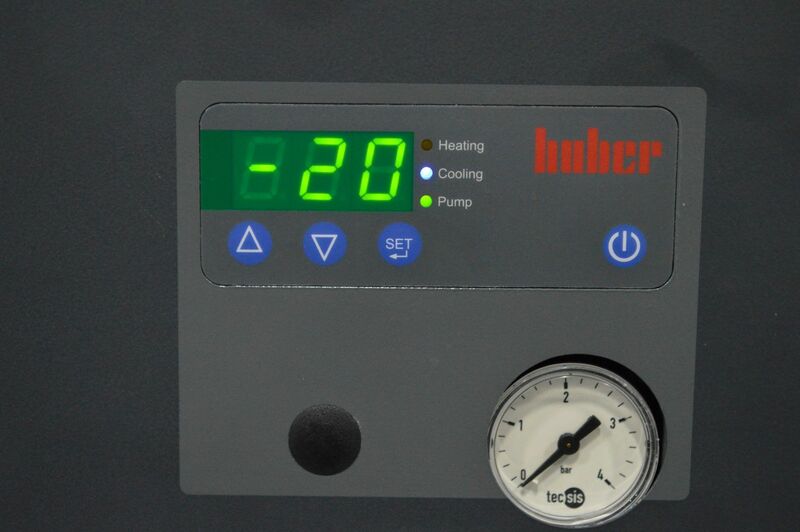 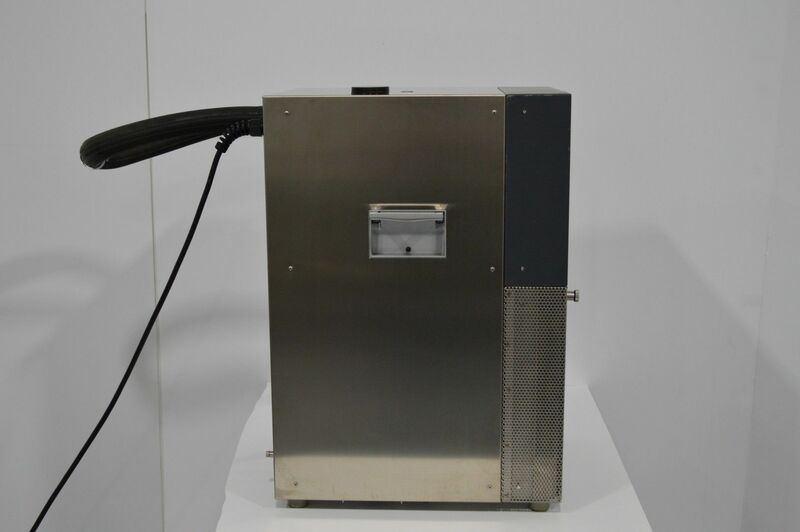 This video shows a general overview of this Huber Unichiller 010 Recirculating Chiller.